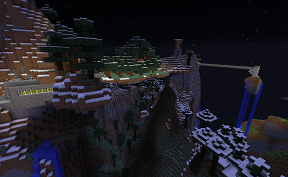 Welcome to the hardest minecraft server in our network. You have one life, and one life only. No do-overs, buy-backs, or rules. Come join the struggle to survive this hard mode, death ban minecraft server. 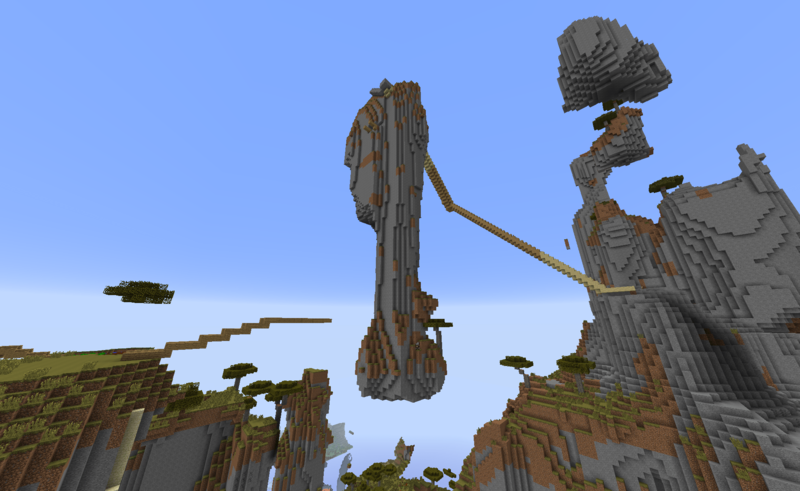 The border is set at 10,000, and the land is pre-generated so there is no need for lag caused by land generation. Don't starve, don't fall, and use your head! 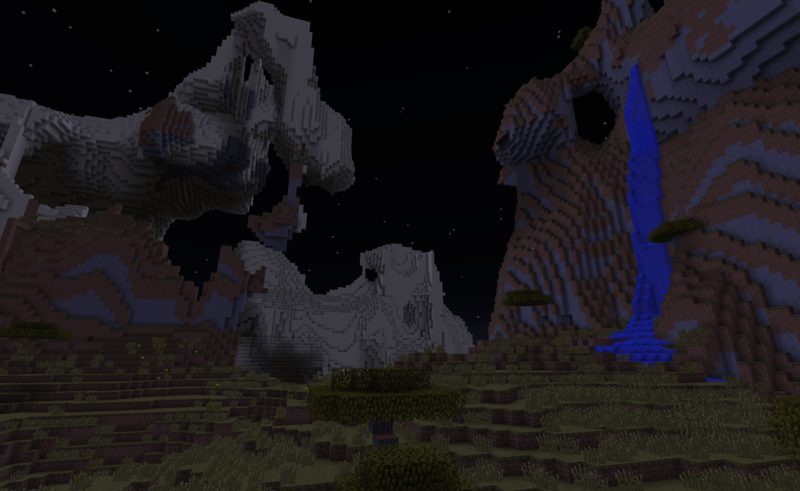 Not for the faint of heart (Or PC) as this server runs the Minecraft amplified world generator.